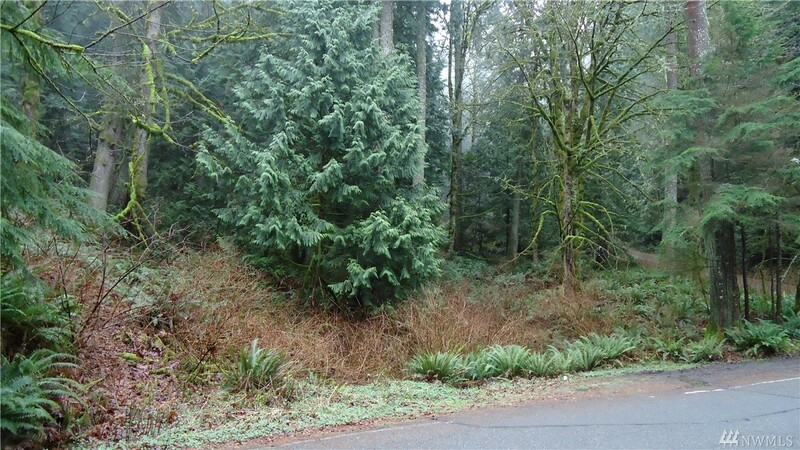 Massive double lot located in the Sudden Valley Highlands of Gate-5. Large corner lot located at the corner of Repeater Road and Louise View Dr. Nice property for a 2-story home plan with the garage down. Some water running down the property on the right side (Lot 90 - adjacent to Repeater Rd.) - which may require mitigation with Whatcom County to develop. Buyer to verify. Great property for the price! The Lake Whatcom Water & Sewer ULID assessment (sewer) is included and paid in full.